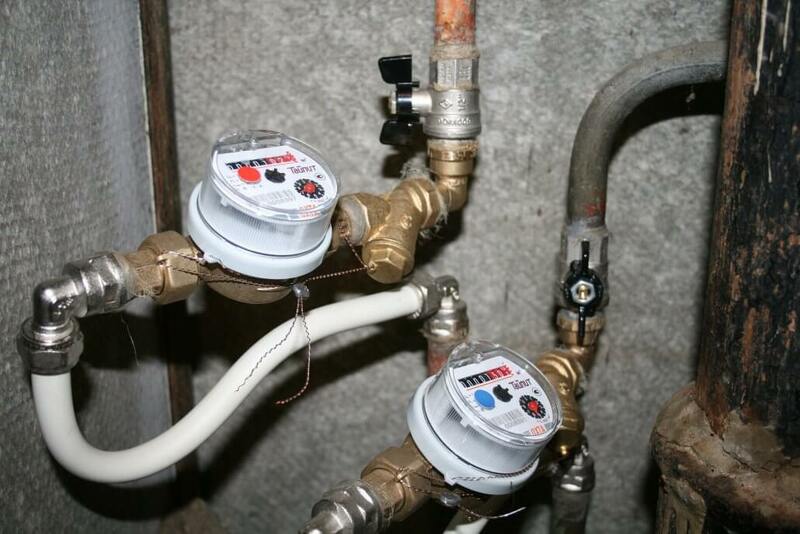 How can flow meters help you conserve water? I think we are all aware of the drought in our country at the moment. Dam levels for both the Nelson Mandela Bay region as well as the City of Cape Town have been recorded at an all-time low (Read: Our precious water resource is becoming even scarcer). Even more worrying is the projection that both these cities will run out of water quite soon if it does not rain. There is reason to be concerned and statements such as “Without rain, South Africa’s Cape Town may run out of water by April”1 need to be treated with the utmost urgency. It is possible to mitigate the effect of the drought, but to do this we have to implement drastic measures. This drought should serve as a warning and example to us, as droughts can occur anywhere. It is therefore everyone’s responsibility to use water responsibly. The added demand from population growth and the ever increasing need for water by the agriculture and business sectors places further stress on our precious water resources. Read this blog to find out more about how you can ensure water is not being wasted. When flow meters are installed on effluent pipelines it results in the ability to determine exactly how much effluent has been applied to pastures, which together with effluent nutrient analysis, allows for the calculation of the amount of nutrients applied to pastures. This can be incorporated into a nutrient management strategy, and reduce the need for imported fertilisers. These benefits show that installing flow meters would be a good financial and environmental investment for a farmer. Flow meters are a tool which farmers can use in reducing water use. Water scarcity is an issue that affect us all. Do your bit for water conservation and install flow meters on your farm. To eat or not to eat (animal produce), that is the question Is it too late for our soils?